Visiting Havana can feel like walking into a time capsule. 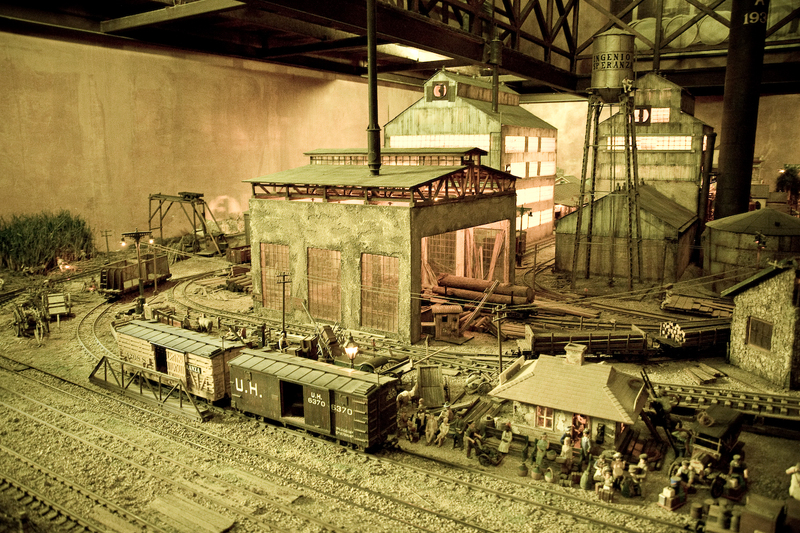 Visitors are surrounded by old buildings, classic cars, and centuries of complex history. 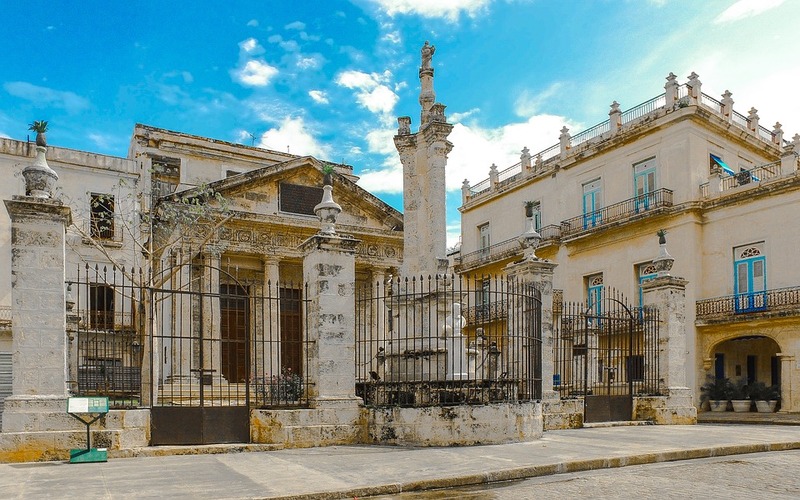 To help people delve deeper into Havana’s cultural past, the city offers dozens of museums. If you’re wondering where to start, here are the first three museums you don’t want to miss. 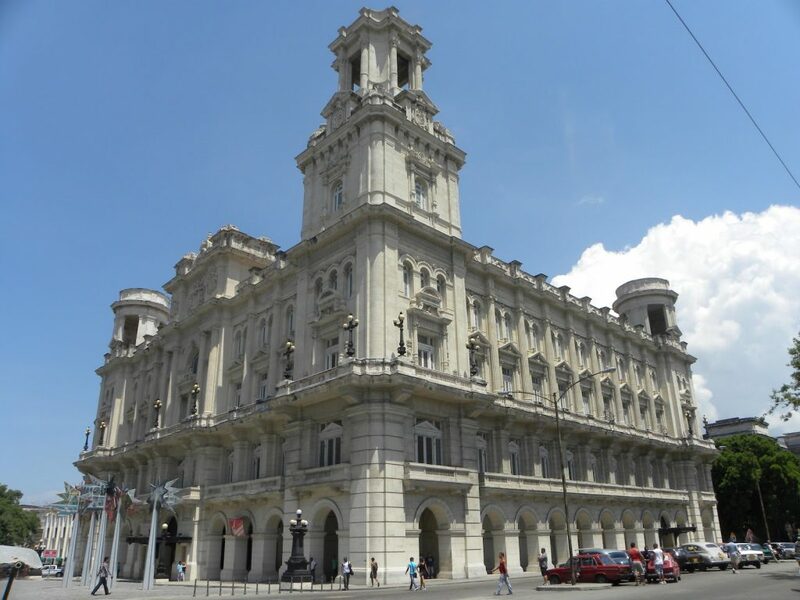 In the heart of downtown Havana is one of the city’s most popular museums—Museo Nacional de Bellas Artes de La Habana—or the National Museum of Fine Arts. This museum boasts an international gallery and a Cuban gallery, but it’s the latter that attracts most visitors. Through the Cuban gallery people get to glimpse life in Havana through the strokes of its own inhabitants. The art spans from Spanish portraits in the 17th century to Cuban Hyperrealism in the 1970s. Works from renowned Cuban artists René Portocarrero and Wifredo Lam are both featured. Their vibrant, detailed art will leave you with images that are distinctly Cuban. While many expect to find references to Cuban revolutionaries, many don’t expect to find so many references to another figure—Ernest Hemingway. Hemingway lived in Havana for over 20 years, and his books still flood Havana’s many secondhand book markets. 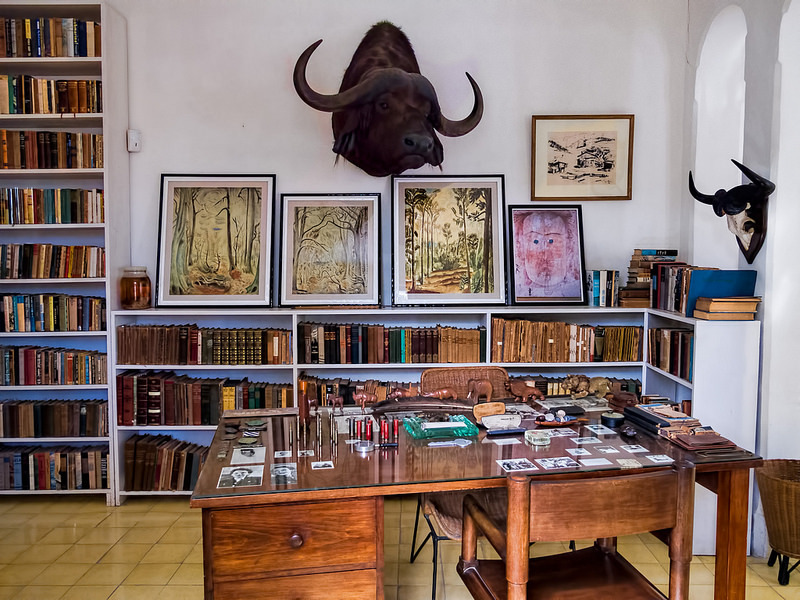 It should come as no surprise, then, that Hemingway has a museum of his own. According to the Cuban government, after Hemingway’s suicide his house was given to them, they restored the home and reopened it in 2007. Now visitors can tour its rooms, with Hemingway’s original furniture, decorations, and bookshelves left almost untouched. For those who don’t have the patience for exhibits about art and literature, here’s a topic that might catch your interest—rum. Cuba is known for its rum, and Havana Club shows visitors why. The tour lasts approximately half an hour and takes visitors through the history and process of making Cuban rum. The best part: there are samples at the end.